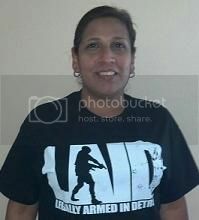 LAID - Legally Armed In Detroit (Michigan CPL CCW Classes): Do You Have One of Two Common Fears About Using Lethal Force? Do You Have One of Two Common Fears About Using Lethal Force? During my experiences as a Firearms Instructor, I come across two different types of fear that students have with respect to lethal force. 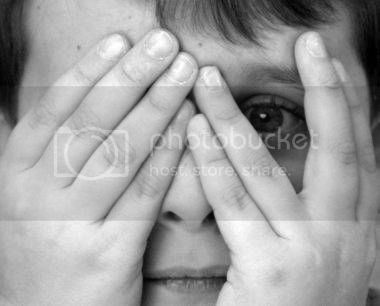 The first aspect of fear that some people have relates to the act of justifiably killing a bad guy. Trust me, nobody, including myself, wakes up in the morning with the desire of ending someone's life. A firearm is a tool of last resort to be used to defend yourself when you are reasonably in jeopardy of imminent danger of great bodily harm, sexual assault, or death. It is the proverbial choice: it's either going to be the bad guy violently attacking you or you using lethal force to defend your life. It is righteous and lawful to defend yourself against a violent and unprovoked attack. Yet, I mince no words when I inform you that your self-defense may result in the death of an attacking predator. You must make the decision as to whether it is acceptable to fight for your life. There are no right or wrong answers. There is only your answer. If you can't hurt a bad guy trying to attack you, you should not carry a gun. 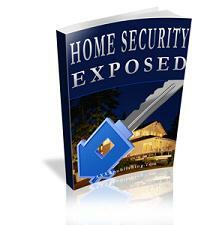 You should explore other options for personal protection. The other fear some people have with respect to using lethal force is not focused on the attacking bad guy. The gun carrying citizen is more afraid of the County Prosecutor and the criminal justice system. Concerns about what happens in the aftermath of a self-defense action are reasonable. The incident will be thoroughly investigated. Your actions will be second-guessed to determine if your response was lawful. You will be arrested. Your name will be trashed in the media. Family members of the bad guy will be crying in front of the cameras for justice. You will face uncertainty and you will fear for your future and your freedom. 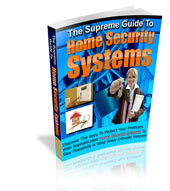 Therefore, it is imperative that you know the laws for self-defense and lethal force. 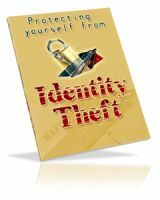 If you are attacked, your focus must be on the threat and not worrying about whether you are going to prison if you pull the trigger. Failing to act can lead to you being unnecessarily harmed or killed. 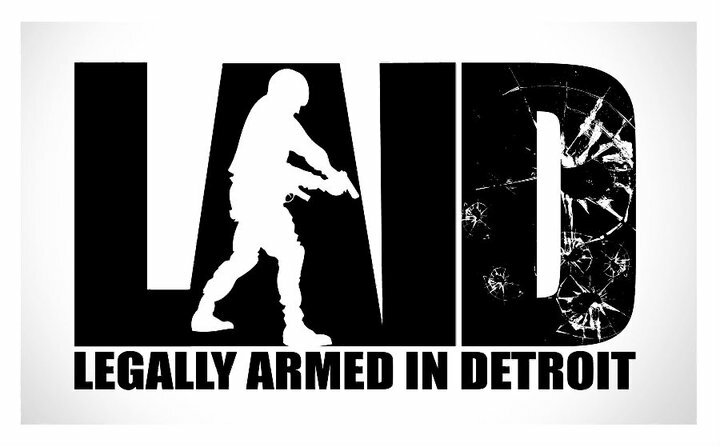 Remove the uncertainty from your mind by enrolling in an unprecedented lethal force seminar being jointly conducted by the Law Office of Terry L. Terry Johnson and Rick's Firearm Academy of Detroit on Saturday, January 11th, 2014 at 9am in downtown Detroit. 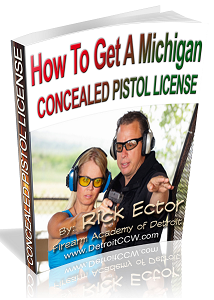 The seminar has three times the time allotted for legal info than is usually scheduled in a Michigan Concealed Pistol License Class. The presentation will be followed by an extensive Q&A session for you to get nagging questions in the back of your mind answered. This event may never be held again. Treat it as a one-time engagement. Parking space is ample but seating is limited. Don't miss your opportunity to be present for the wealth of information that will be shared. Participants will be given take-home reference material for independent study. 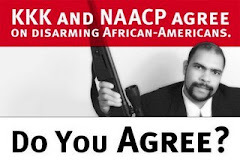 Ector is a recognized expert in firearm safety and has been featured extensively in the national and local media: Associated Press, UPI, NRAnews, Guns Digest, Tactical-Life, The Truth About Guns, The Politics Daily, Fox News Detroit, The Detroit News, The Detroit Examiner, WJLB, WGPR, and the UrbanShooterPodcast.